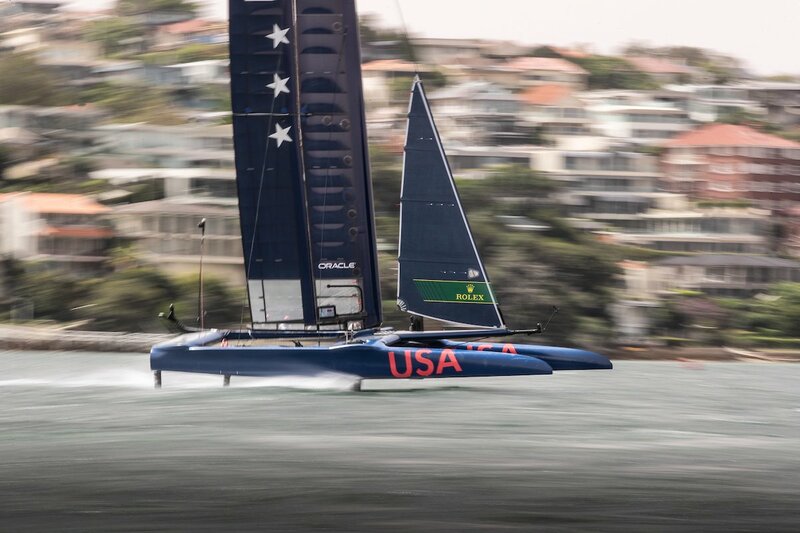 One of the exciting water races is that of the foiling cats and these are seen in the waters when SailGP event is held. 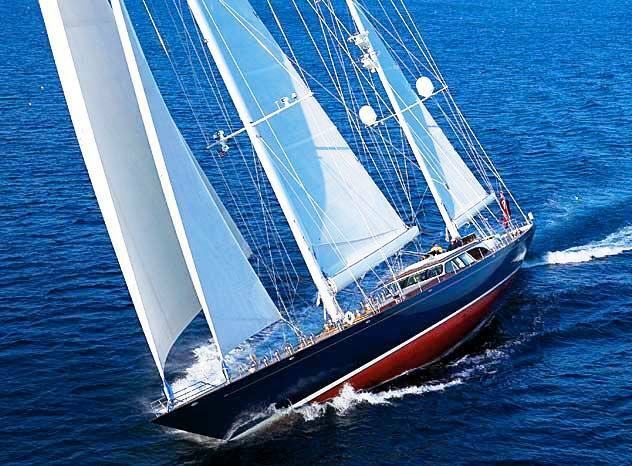 It is known to have some of the fastest racing boats of catamaran category. The event this year is about to start from Sydney, Australia. The inaugural program will be held soon and the main races will commence in the second week of February. This year’s event sees six national level teams competing in identical foiling vessels. These are 50 feet in length and can move at speed of 50 knots or more. As there are about 18 days left for the race, France team has already unveiled their boat at the Sydney Harbor. It is a new catamaran design, F50, which is one of the fastest and technologically most advanced. This race boat is also a sight to see in this world racing tournament. The event would kick off around 15th of February. This vessel would be the first of its kind and hence it is proudly announcing its presence with blue livery and holding high their country flag. The first leg would start off from Sydney Harbor and there would be a global audience to witness the race. The French team is skippered by Billy Besson who, along with his team, would be showcasing performance of this new category of vessel. 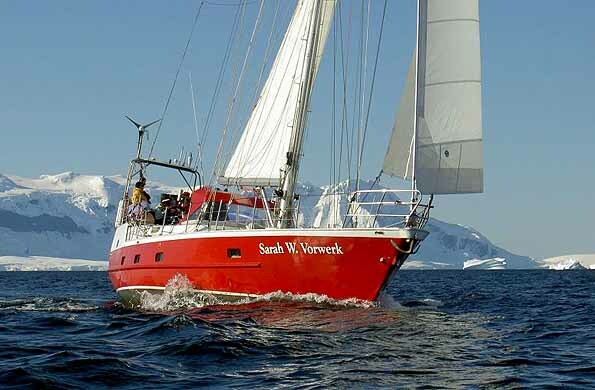 They would be aided by an onshore crew skippered by Yoann Bibeau. They would prepare the boat, assemble the same and trim it before the onboard team arrives. They commented that there is a lot of work to be done since the assembling takes time, especially with the hydraulic and electronic systems that need to adhere to the one-design rule on all six boats. Hence, the teams need to coordinate and focus to come on the same footing.